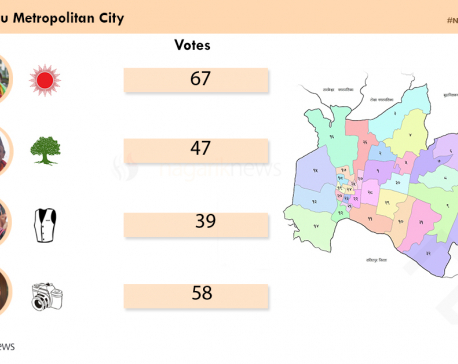 KATHMANDU, Jan 17: The Kathmandu Metropolitan City (KMC) has so far received 452 suggestions under the ‘Smart City Technology Competition’ that it has announced for the first time. KMC has been collecting suggestions from the participants through the website - ww.kathmanduchallenge.org. It is said it will take about six months to announce the outstanding suggestions and the winners.